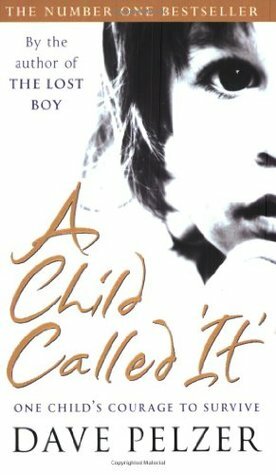 I've been meaning to read A Child Called It by Dave Pelzer for 10 years! Refiding it for this list means I have to go to the library tomorrow. 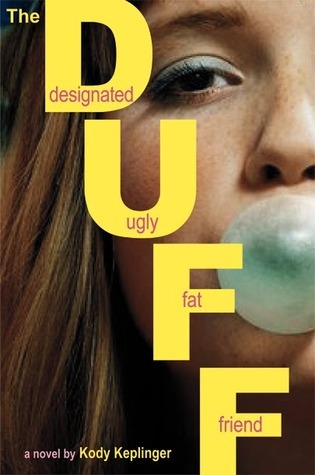 The Duff by Kody Koplinger. 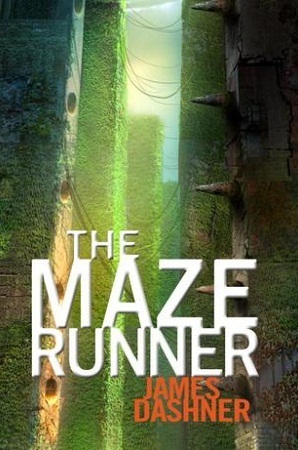 I won't make the same mistake as I did with the Maze Runner. 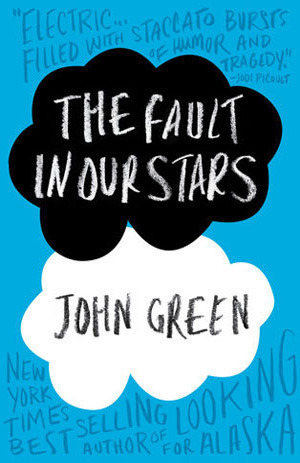 I WILL read the book before I see the movie! Some of my favorite blogger have all read and loved Anna and the French Kiss by Stephanie Perkins and I'm super scared of this one. By the blurb it's not something I would be super excited about so we'll see how it goes. 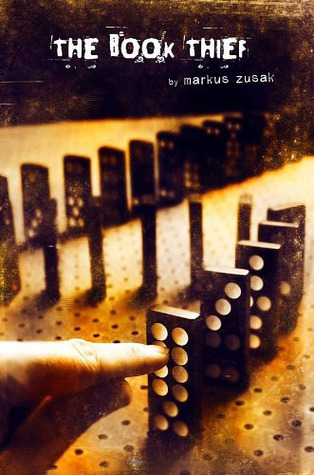 The book Thief by Markus Zusak is super duper hyped and I really have no interest in reading it. It just doesn't entice me in any way. But I bought it for mom, much more her kind of book, so I might pick it up if I've got a couple of hours over when I'm visiting. As I mentioned above I made the HUGE mistake of falling for temptation of watching the movie before I read the book. And now I just can't make myself read Maze Runner by James Dashner, with knowing all the spoilers and all. 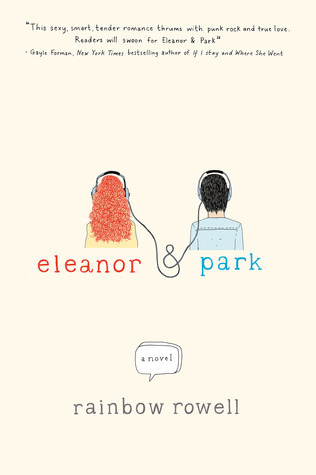 Both Rainbow Rowell and John Green are both mega popular in the the last couple of years, and I don't even want to try. None of Rowell's blurbs have interested me and I read Looking for Alaska and I just can't make myself go through something like that again. Just not my thing. What about you? 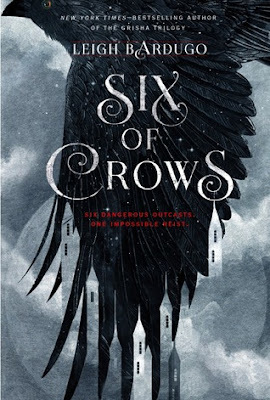 What hyped books haven't you read but want to? What hyped books won't you read? Let's discuss! A Child Called It is heartbreaking. A very difficult read, at least it was for me. 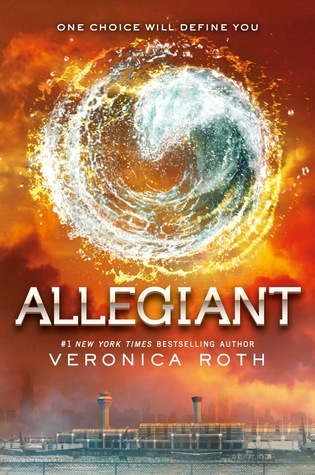 I haven't read Allegiant yet also. I didn't even read Insurgent yet! But hopefully, I'll get around to them!